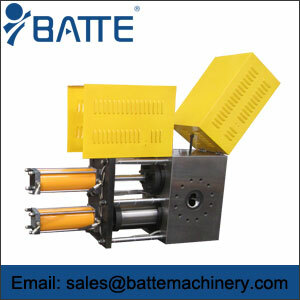 Hello, you said that the screen changer, we produce is suitable for all kinds of resin filter use, such as plastic sheet, film industry, granulation industry, and so on, coupled with rapid hydraulic station, can realize the rapid network changer. 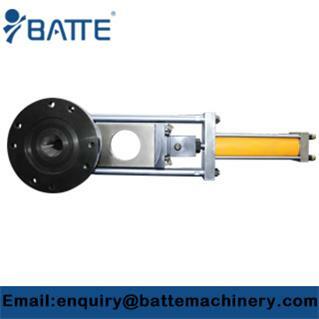 Plate-type belt-type and column-type, in recent years there are new structures in China, "rotary mesh screen changer", but the price is higher, the general domestic enterprises have not yet used. 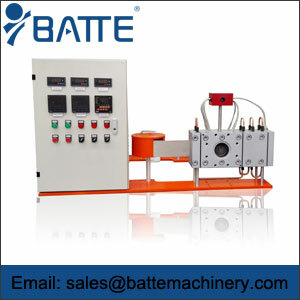 Batte company is a high-tech enterprise specializing in the production and sale of mesh screen changer, fast mesh changer, automatic mesh changer, plate hydraulic mesh changer, column hydraulic mesh changer, mesh belt continuous mesh changer and melt pump products. It has strong technical force and has long-term research and cooperation with several domestic colleges and universities. It is a professional production in China. 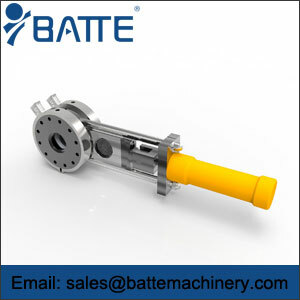 One of the earlier enterprises of the extruder's mesh changer and melt pump. Our company's products have been widely used in chemical fiber, granulation, plastic film, sheet, sheet, profiles, pipes, wires and cables, wire drawing, composite extrusion and other production lines, processable materials almost cover most of the polymer materials, such as: PE, PC, PP, PVC, HIPS, PS, PA, TPUR, fluoropolymer, etc. Polysulfone, polyester, thermoplastic elastomer, rubber and thermal adhesives. 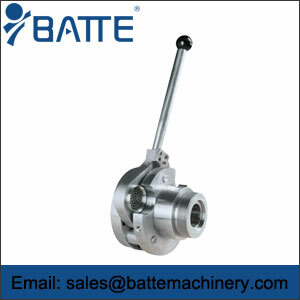 The company integrates scientific research, production and sales, technical training in one, committed to the development and promotion of mesh screen changer and melt pump products.